After asking for an extension to oppose, MLB hasn’t filed anything else against Overwatch League. Overwatch League’s logo is safe—for now. 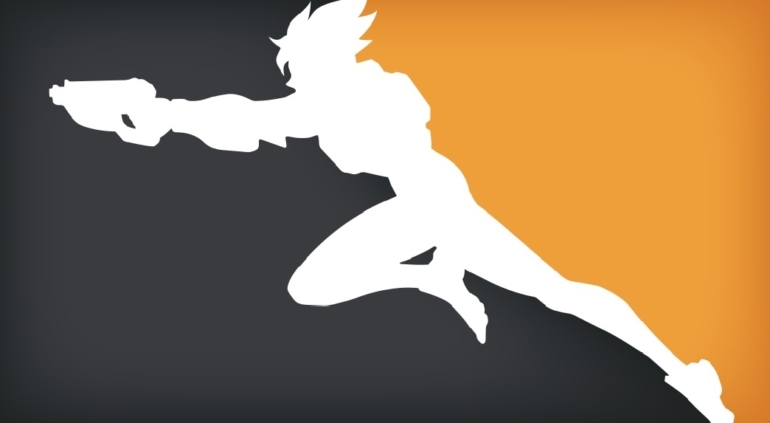 Major League Baseball reportedly took issue with the Overwatch League logo after it was published in the United States Patent and Trademark Office newsletter, law firm Morrison & Lee discovered earlier this month. The organization filed for an extension requesting more time to oppose the logo, and was granted 90 additional days to look into the matter. The new deadline for opposition was July 26, which has passed without any addition filing. That means that MLB dropped its issues with the similar logos, or both parties were able to reach an agreement regarding the logo, according to Morrison & Lee. Similarities between the two logos are clear: Each features a white silhouette on a two-toned background. Both Tracer and the baseball player face the same way, with the league’s named spelled out underneath. Of course, MLB isn’t the only sports league that uses a similar design. It’s really common, in fact: The National Basketball Association also features a logo that looks alike, as does the American Hockey League and Major League Gaming, among others. Logo similarity becomes a problem for the United States Patent and Trademark Office if there’s potential for consumer confusion. MLB can still file a lawsuit for trademark infringement in the future, Morrison & Lee wrote, but that’s unlikely.